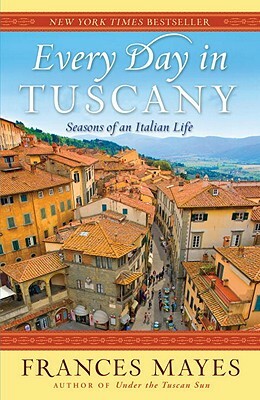 In addition to her Tuscany memoirs, Under the Tuscan Sun and Bella Tuscany, FRANCES MAYES is the author of the travel memoir A Year in the World; the illustrated books In Tuscany and Bringing Tuscany Home; Swan, a novel; The Discovery of Poetry, a text for readers; five books of poetry; and most recently a southern memoir, Under Magnolia. She divides her time between homes in Italy and North Carolina. Visit France Mayes’s blog at www.francesmayesbooks.com.